We created a New logo for a Busy Medical Practice in Roscommon. 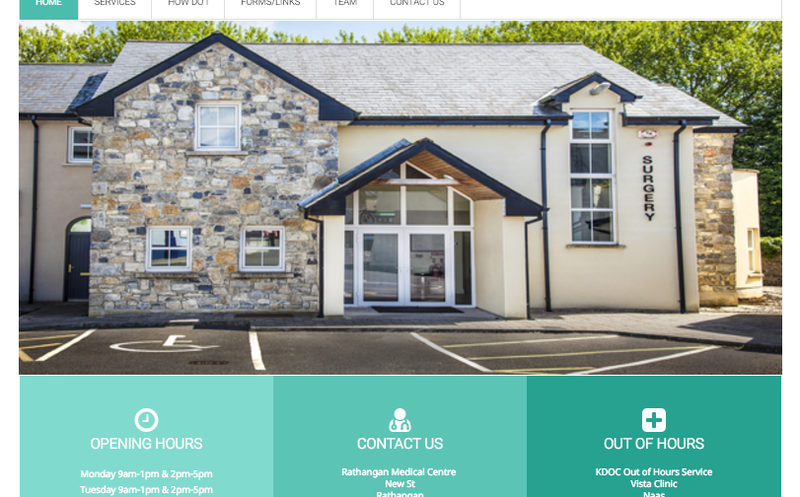 They contacted us to get a new logo and branding pack for a medical website in Roscommon. © Palmeroni Design, All rights resevered.